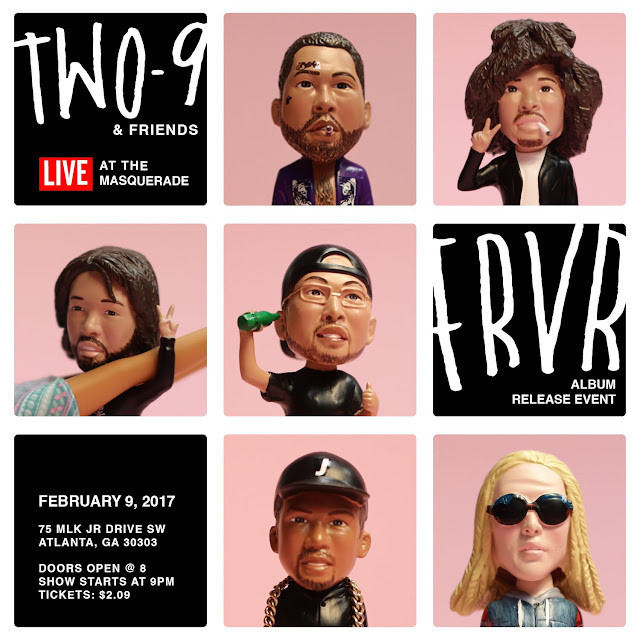 The Atlanta collective, Two9, has their debut project dropping ..well on February 9th. 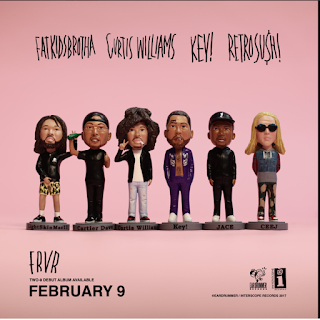 To celebrate the release of FRVR, the group will have an album release party to be held at the Masquarade. Tickets are just $2.09 via Ticketmaster, so be sure to cop a ticket or two. 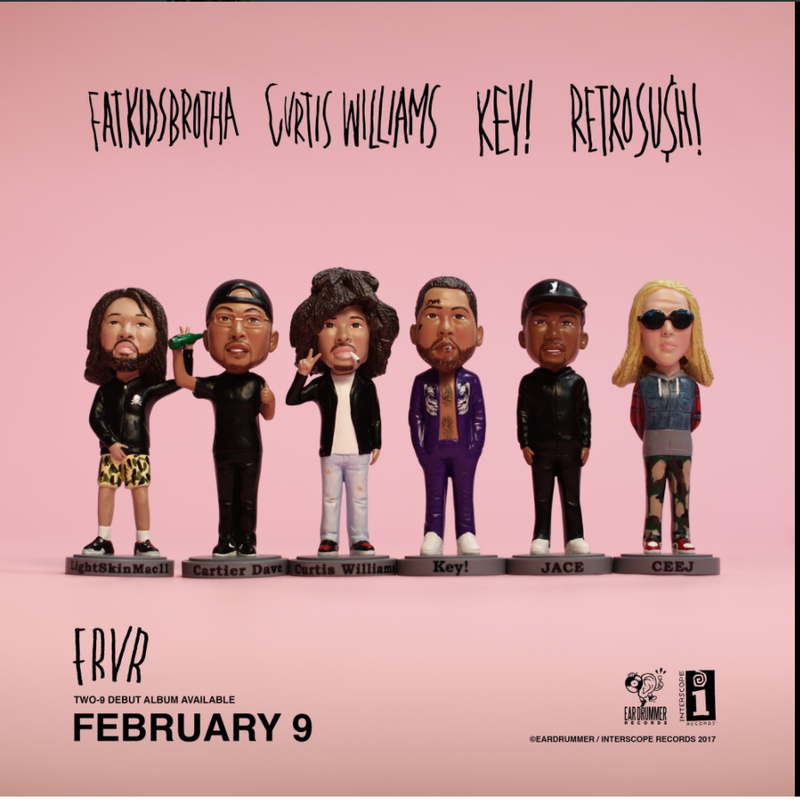 FRVR brings together its original members Curtis Williams, Fatkids Brothas, Key! and Retro Sushi.